Churchills is the best place to watch the debates! 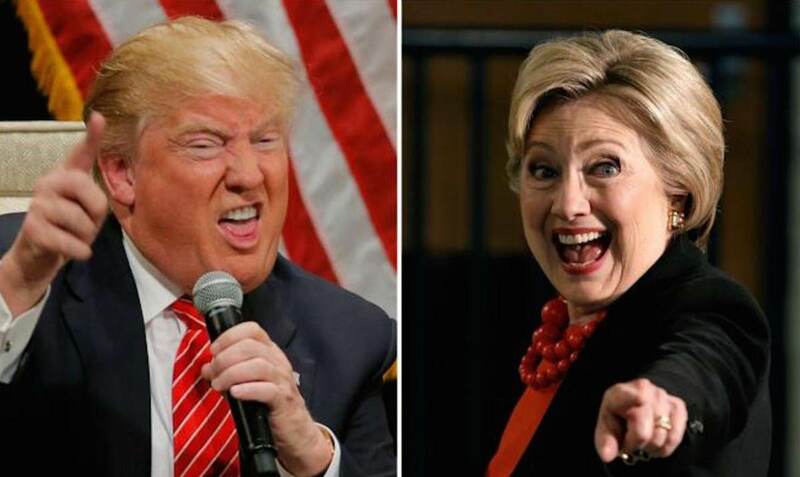 Don't miss the final 2016 presidential debate at the best place to watch it! No matter who wins we will all need a drink!